The City Council may soon owe each Los Angeles household $482. In the coming weeks, the Los Angeles City Council is expected to pass an ordinance that would forbid Wal-Mart Supercenters from coming to the city and selling groceries. 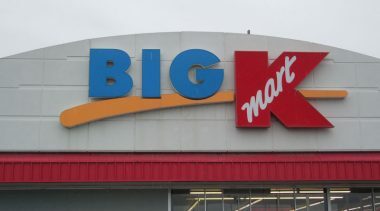 The council fears the low-cost giant would crush smaller competitors and bring the “wrong” jobs to Southern California – the lower-paying, nonunion kind. Of course, no one likes watching stores go out of business, and we all prefer higher wages. But the City Council’s actions would cost Southland families a lot of money. Compared with the average supermarket, Wal-Mart charges about 15 percent less for groceries. The U.S. Department of Labor says the average Los Angeles household spends $3,215 per year on groceries, and 15 percent of that is $482. In other words, for many families, banning Wal-Mart would actually be costlier than keeping the short-lived car tax increase. The upcoming vote might be a bit different if council members had to reach into their own pockets to pay us for our lost savings. And remember, this isn’t just a one-time deal. We’d be owed a $482 reimbursement each year the council prevents Wal-Mart from opening stores in the city and lowering our grocery bills. And of course, we would have to insist on some caveats – no diverting money from transportation funds to pay us off, or anything like that. In fact, no using tax dollars of any sort. Perhaps the City Council could share the refund burden with the other local governments bent on thwarting Wal-Mart. Inglewood passed an ordinance to block Wal-Mart, as did Oakland and Alameda County. San Diego is expected to consider its own anti-big-box ordinance shortly. 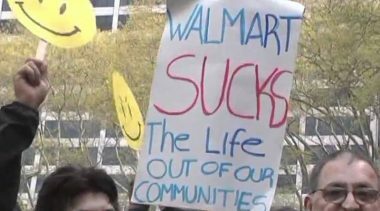 And since Wal-Mart hopes to open 40 Supercenters – 200,000-square-foot stores that combine the company’s traditional discount stores with full grocery stores – in California over the next several years, chances are other politicians will jump on the ban-the-box bandwagon as well. Thankfully, not everyone is against saving money at the grocery store. Los Angeles City Councilman Bernard C. Parks has actively opposed the council’s plans because he knows restricting big-box stores hurts low-income neighborhoods by depriving them of cost savings and jobs. Parks says his South Los Angeles district could use another employer, and thinks entry-level jobs offer much more value than collecting unemployment checks. Employees learn the importance of punctuality, accountability and hard work, and such experience ensures that a lower-paying job is merely a training ground for bigger and better future opportunities. Imagine if the City Council applied this anti-competitive spirit to other businesses. Competition has dramatically reduced long-distance phone rates, air fare and countless other services. Would the City Council recommend banning Southwest Airlines from Southern California’s skies because it cuts into other airlines’ ticket sales? After all, Southwest is really just Wal-Mart at 35,000 feet. Luckily, the airlines and telecom companies aren’t in the City Council’s jurisdiction. 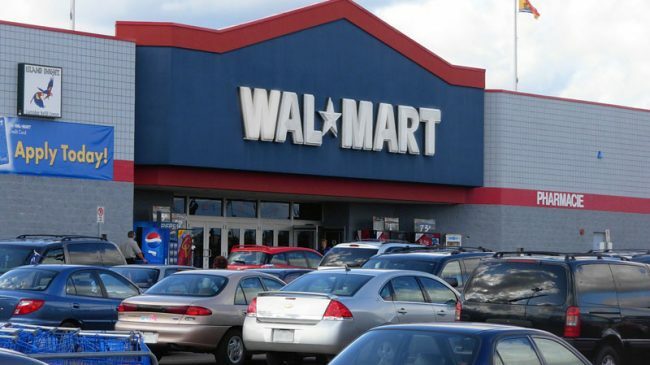 Certainly Wal-Mart’s presence wouldn’t be good news for everyone. 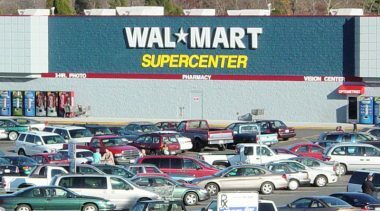 If 40 Wal-Mart Supercenters enter the state, chances are some smaller stores will go out of business and others will be forced to change their business models to compete. But instead of propping up the grocery stores already in business in California, politicians should recognize Wal-Mart’s emergence as part of a larger process in which one innovator replaces the previous one. In fact, the stores that today fear being displaced by Wal-Mart used to be the ones doing the displacing. Most Southern Californians would probably agree, and they’d also probably welcome the opportunity to save $482 per year at Wal-Mart. Ted Balaker is the Jacob’s Fellow at Reason Foundation.